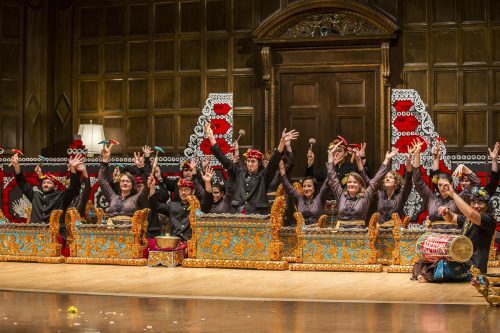 Welcome to the Eastman Gamelan website! 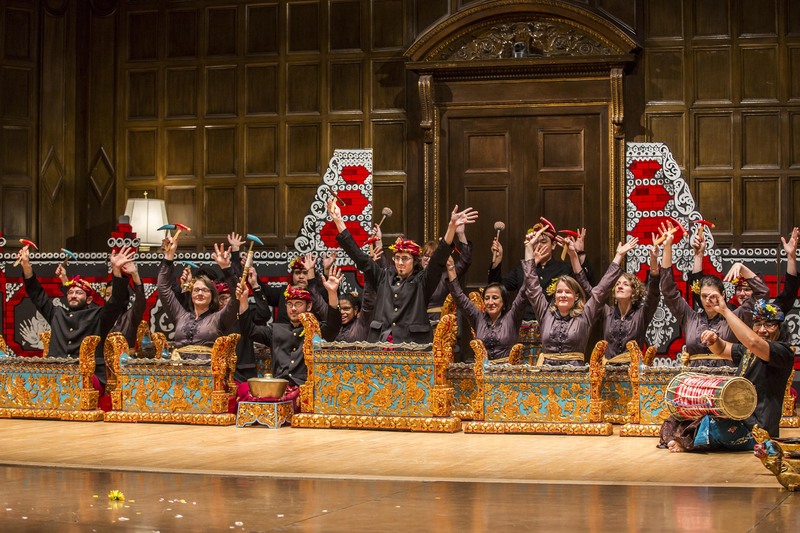 Please visit our Facebook page for upcoming performances and pictures. You can find videos from previous concerts on our Youtube page. If you are interested in joining us, please send us an email!